The Ultrasone Edition 8 has an original design that is different from other Ultrasone products. It is also an open edition unlike the previous Edition series from Ultrasone, so you are assured that it will remain available for a few years. Read this Ultrasone Edition 8 review and learn what you can expect from these headphones. Perhaps you’ve read about the Ultrasone Signature Pro and would like to try the Ultrasone Edition 8. The Edition 8 doesn’t have round earcups. Rather, the shape of the earcups follows the contour of the outer ear so they are smaller than other headphones. 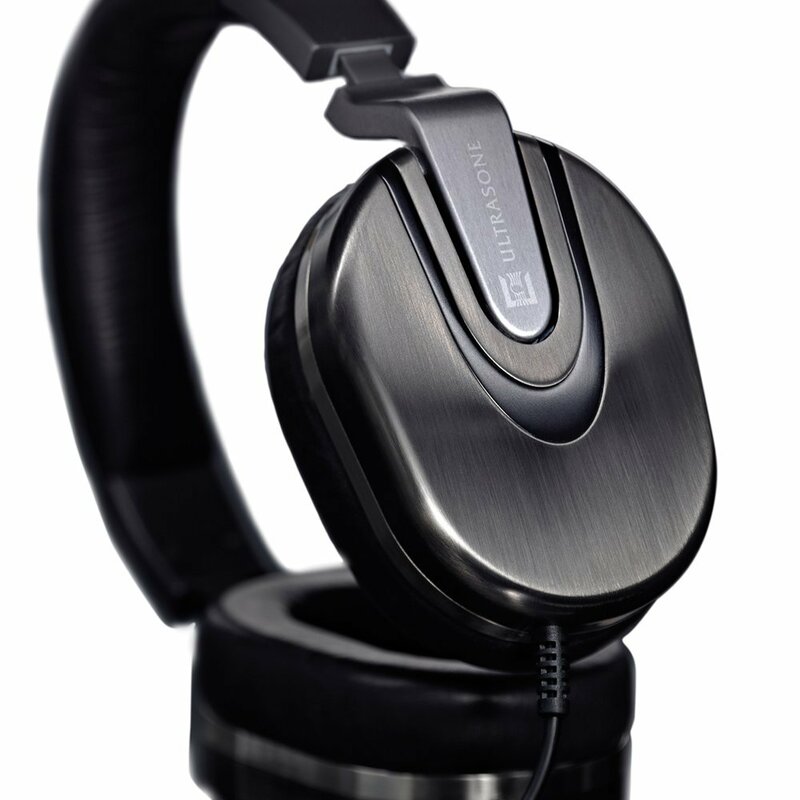 According to Ultrasone, the mirror Ruthenium earcups of the headphones are extremely resistant to scratch. The headband and ear cushions are also covered by authentic Ethiopian sheepskin leather, giving it a classy feel and look. 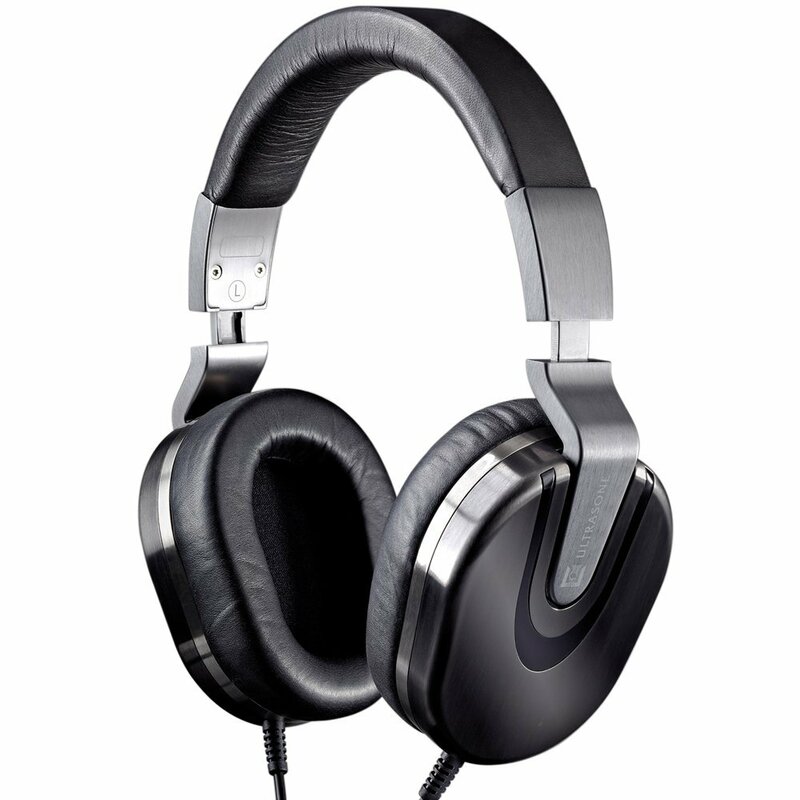 The Ultrasone Edition 8 is rather expensive, competing with top quality full-size headphones that are mostly designed for in-home use. However, unlike the 6.3mm phono plugs on other headphones, the Ultrasone Edition 8 features a 3.5mm plug that is compatible with portable audio players. It can work without using any adapter, so it’s perfect with iPods. The headphones also have a thin 4′ Y cable. It comes with a 13′ headphone extension cord for home use. The mechanical design of the headphones was made with resilience in mind. 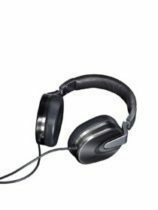 The steel-and-plastic headband is covered with leather and while it looks quite slim, you will see that extra care was observed with the way the earcups are attached to durable metal-alloy fittings. The cable connectors at the male plug ends and the earcups are reinforced as well. The 40mm titanium-plated drivers are computer-matched for every set of headphones. Moreover, the drivers don’t direct sound directly to the ear canals. It uses the S-Logic Plus feature that’s unique to Ultrasone to reflect sounds off the outer ears, similar to how we hear sounds in real life. This feature delivers a more open sound than other headphones. The Ultrasone Edition 8 also comes with a storage bag that’s constructed of soft goatskin, so you won’t any problem when it comes to storage. Since the headphones are backed by a 3-year warranty, you don’t need to worry when the product has defects. When you register your Edition 8 with Ultrasone, the warranty will be extended to 5 years. Edition 8 has excellent lows. It delivers a tight, smooth, sweet and low bass. The highs are highly detailed and properly extended. However, the mids and body need to be improved. The Ultrasone Edition 8 plays instrumentals, acoustic, classical, jazz, strings, and wind well. It doesn’t need dedicated amplifiers, which is the usual concern with other headphones. All you need to do is to plug the Edition 8 in and you can listen to your favorite music right away. Each driver is matched to a specific case. Rare model with closed back style. Although Ultrasone Edition 8 headphones are one of premium headphones and have many good things. However; they also have some minor drawbacks like other headphones. Look at some pros & cons of them. The Ultrasone headphones are compact, so you won’t have any problem with its storage and transport. It comes with a soft goatskin storage bag and 13′ extension cable. As such, you can bring it anywhere. Whether you are going to the airport, to the school, to work or you just want to relax in your garden, you can bring the headphones with you whenever you want. The Ultrasone 8 is backed by a 3-year warranty. It’s also compatible with portable players and iPods. The headphones offer remarkable isolation from background noise. Very expensive. Look for another option if you are not willing to spend some extra cash. When you are listening to the headphones for the first time, you may find the earpad pressure against your ears to be high. You can bend the headband a little to ease the pressure and get a more comfortable fit without losing the isolation provided by the headphones. Some users reported having issues with their comfort level. However, comfort level varies from one person to another. Find the best angle that suits you. 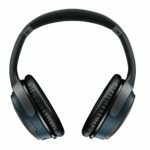 The Ultrasone Edition 8 may be expensive, but the features and performance of these headphones make it worth the price. It comes with a storage bag, is compatible with portable players and provides great isolation from ambient noise, so you can play your favorite music anytime. 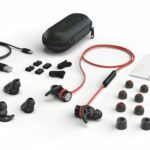 You may have read Ultrasone headphones review, but the best way to know what it’s like is to get your own Ultrasone Edition 8 and see for yourself what it can offer.